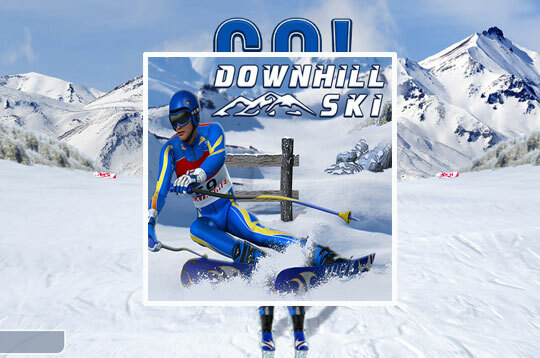 Downhill Skiing is an Exciting Skiing Game! Enter a great adventure by leading the skier to the end of the lane. Be careful and avoid any obstacles that appear ahead. Good luck! - Play Downhill Ski Free and Enjoy!